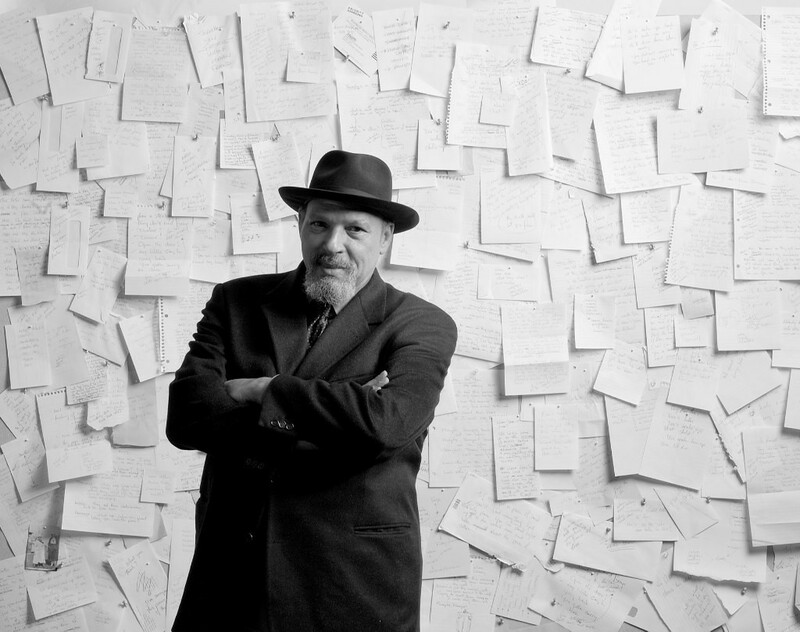 When playwright August Wilson began writing, he had little experience with theater; in fact, he’d seen only two plays. His Pittsburgh boyhood did not include formal training, or trips to the theater. Born Frederick August Kittel, Jr., to African American cleaning woman Daisy Wilson and a German immigrant baker named Frederick August Kittel, Sr., Wilson grew up as the fourth of six children in a two-room apartment without hot water or a telephone. Wilson rarely saw his father, but his mother, by combining welfare checks and earnings from her housecleaning jobs, managed to keep her brood clothed and fed. She also instilled in her children a sense of pride in who they were and little tolerance for injustice: when the Solo Mom won a washing machine in a contest, she turned it down after the company sponsoring the event tried to unload a secondhand item on her. She taught August to read when he was four and bought Nancy Drew mysteries for the family. Wilson devoured them all. The boy’s voracious reading continued into his teens. Tired of the racism he encountered in high school, Wilson dropped out and began to educate himself at the public library. He became fascinated with language and eagerly absorbed the work of black authors, from Ralph Ellison to Richard Wright and Arna Bontemps. He also soaked up the conversations he heard out in the world, listening carefully and then drawing on what he heard to construct stories in his head. The budding writer, who changed his name to August Wilson in 1965 to honor his mother, explained to the Paris Review in 1999 that he got his education from “the four B’s”: the blues, the art of painter Romare Bearden, and the writing of poet Amiri Baraka and writer/poet Jorge Luis Borges. “The foundation of my playwriting is poetry,” he once said. Wilson went on to write a series of 10 plays known as the Pittsburgh Cycle, also referred to as the Century Cycle. Each play is set in a different decade, and the series charts the African American experience throughout the 20th century. All of them except for one are set in Pittsburgh’s Hill District, the economically depressed neighborhood where Wilson was born. The plays depict the harsh realities of the African American experience, but Wilson believed that art can affect social change. As he told the Paris Review, “I think my plays offer [white Americans] a different way to look at black Americans. For instance, in Fences they see a garbage man . . . [and] find out that the content of this black garbage man’s life is affected by the same things—love, honor, beauty, betrayal, duty. Recognizing that these things are as much part of his life as theirs can affect how they think about and deal with black people in their lives.” Two of his plays in the cycle, Fences (set in the 1950s) and The Piano Lesson (set in 1936), won the Pulitzer Prize for Drama. Oscar and Tony winner Denzel Washington, during a Q&A at University of Southern California, revealed that he will executive produce all ten of the Pulitzer winner’s plays for HBO. The premium network would roll out one film a year, Washington said. In addition to Fences, Wilson’s ten-play collection consists of Radio Golf, King Hedley II, Jitney, Two Trains Running, Seven Guitars, The Piano Lesson, Ma Rainey’s Black Bottom, Joe Turner’s Come and Gone and Gem of the Ocean.